It is a refreshing change from the old-school matrimony. Who says that expressing your eternal love to each other must only happen inside a church? Opt to be contemporary and bring your guests where everyone can actually enjoy. In a more casual setting, everyone can actually be involved in the activities. Visitors are not restricted to sitting quietly in their seats. The event will be a celebration, in all sense of the word. Planning a beach wedding isn’t just a challenge to the creativity and imagination of the couple but also an opportunity to let their personality shine through. Without the restrictions of a traditional wedding, the couple can play with the design and lay-out of the venue, tailor some parts of the matrimonial program, and explore exotic touches that will make their wedding unique. Beach weddings are actually budget-friendly. A beach wedding can be a casual affair so the dress of your entourage and guests need not be extravagant. The wedding ceremony and reception can all be held right there on the beach. There is no need to travel to different locations. 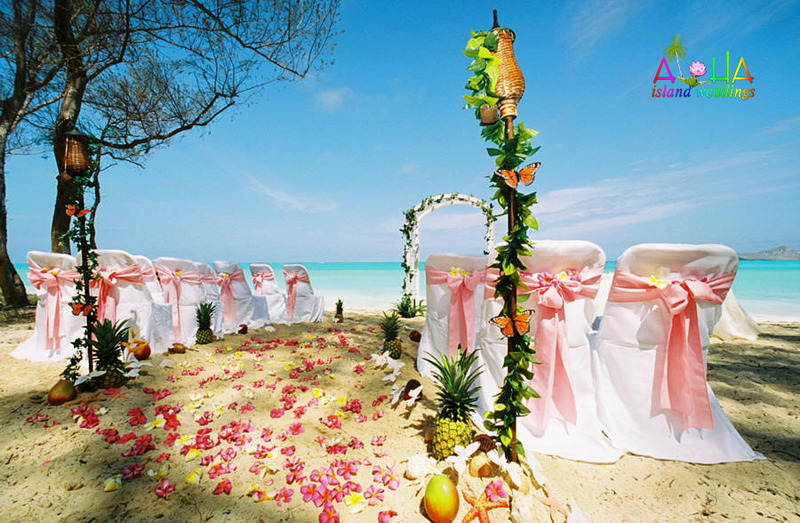 Having a destination wedding eases the pressure of doing the ceremony like everyone else has in your family. Moreover, being away from home can relieve tensions and expectations between the in-laws. And this benefit will already be evident during the planning stage. You will see that you won’t be bogged down with family meetings to make every decision because, basically, it will all be up to you and your partner. For some, beach wedding also gives them the rare chance to be in their favorite place in the world with the person they love and their closest family and friends. While basking in the beauty of their special day, the couple also wallow in the exquisiteness of the surrounding. Being on an immaculate beach makes them see everything in the world seems calmer, easier, and just more beautiful—like saying “I do” to that great person one adores.